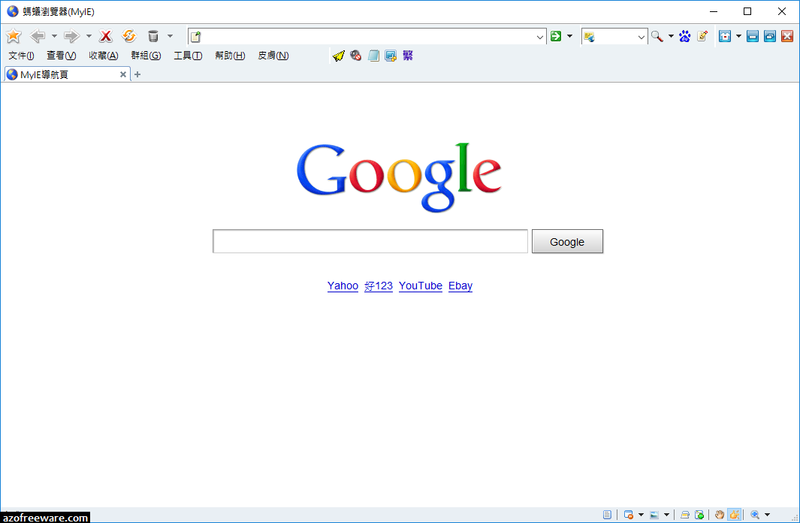 MyIE browser - Safer, faster and stable than Firefox and IE. Keep you far away from banking account stolen and virus. Never crash down. 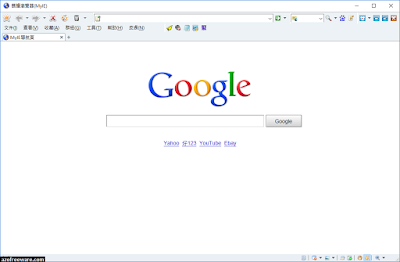 Anybody could make and publish browser by customizing MyIE for free.